Join us for a special concert to mark the launch of Re-creating PW Joyce, a ground-breaking digital music partnership between fiddle player Liam O'Connor and ITMA. PW Joyce and Liam O'Connor on PORT. 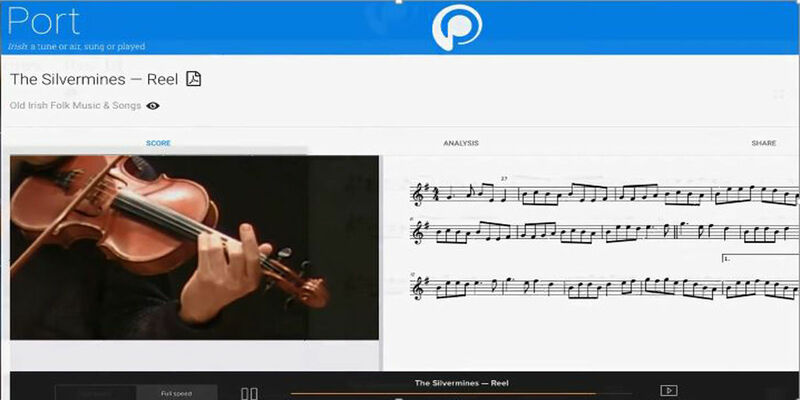 The project will feature over 350 new audiovisual recordings of PW Joyce’s Old Irish Folk Music and Songs freely available via PORT, ITMA’s innovative open-access learning platform. Due to unforeseen technical issues, the planned livestream of this event will be unavailable. We regret any inconvenience.